How about a shoe revamp? If yes then a shoe clip is the perfect solution. 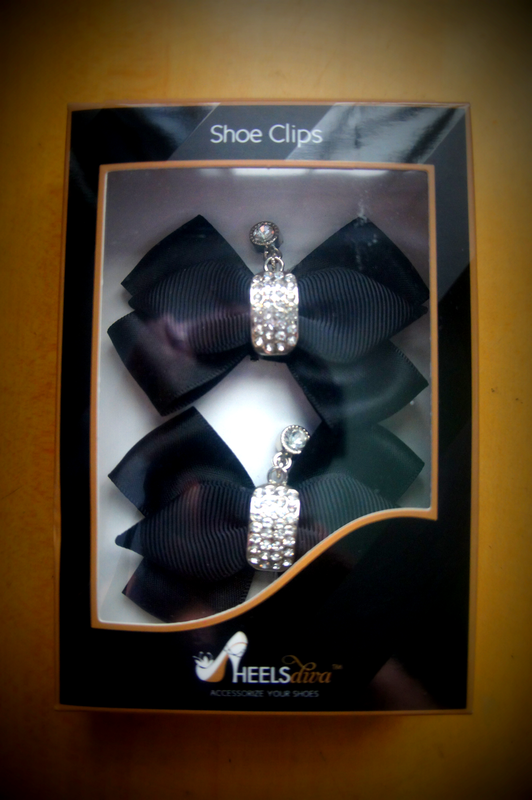 It gives the shoes instant glamour and with different shoe clip styles it gives you infinite style possibilities. Heels Diva aspires to give you dozens of ways to dress up your favorite pair f shoes -- instantly adding all the classy dazzle necessary for you to be the belle of the ball. A single pair of heels can be your practical pumps for the boardroom, your flirty footwear for downtown, and your soiree slippers for an elegant wedding. All shoes accessories are sold in pairs: every accessory is made by hand, so no two pairs are quite alike. 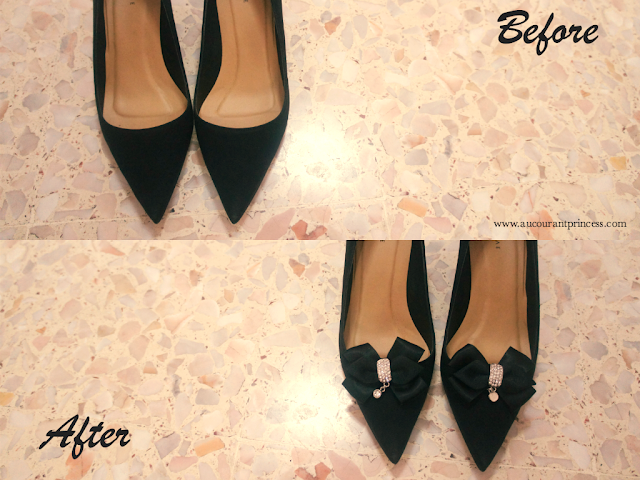 In an instant my shoes was transformed from a simple look to an elegant, glamorous look. Notice the clip at the back. Its so much easy to put on the shoes. Love how it revamps my shoes. It transforms from a simple look to a glamourous, elegant look. It can be mix and match to different shoe styles. I have put it on my shoes the whole day yet it doesn't leave a nasty imprint on the surface. Can also be used to accessorized your outfit. I find it quite expensive. I bought mine for $18.90 SGD. I just love how it accessorize my shoes. 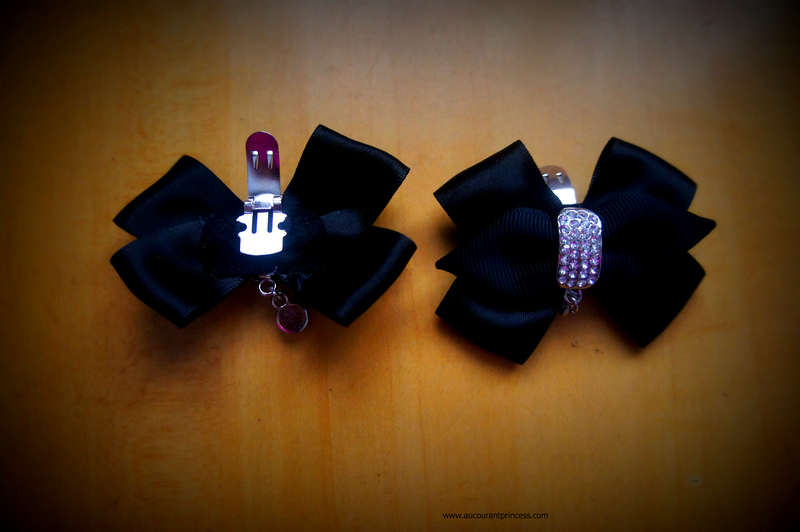 I would totally love to buy many of these shoe clips but I find it very expensive. You might want to check their website at www.heelsdiva.com.